Mon-Fri: 9:00 a.m. – 8:00 p.m. 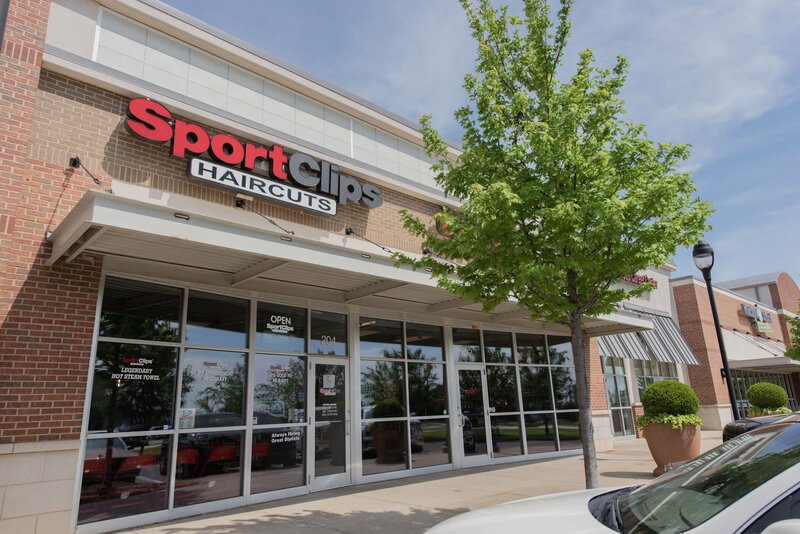 Sat: 9:00 a.m. – 6:00 p.m.
Sun: 12:00 p.m. – 6:00 p.m. Strengthen and style your nails. 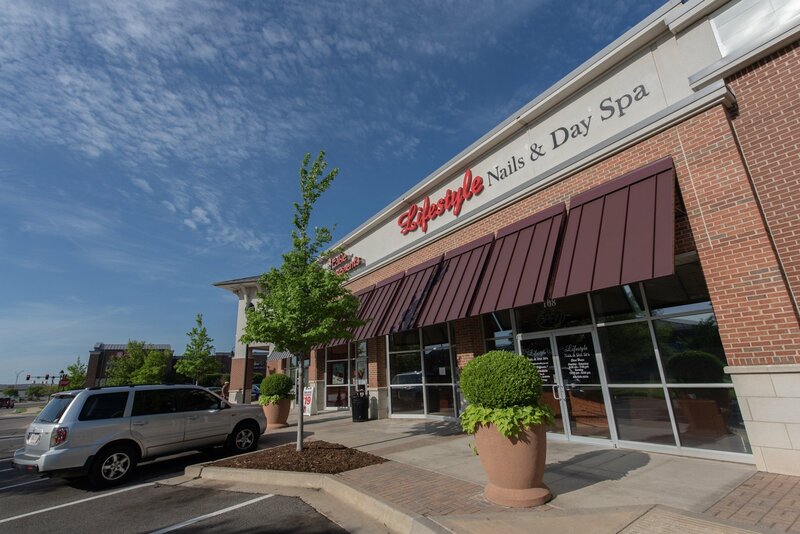 Visit Lifestyle Nails & Day Spa for manicures, pedicures, fake nails, and more. 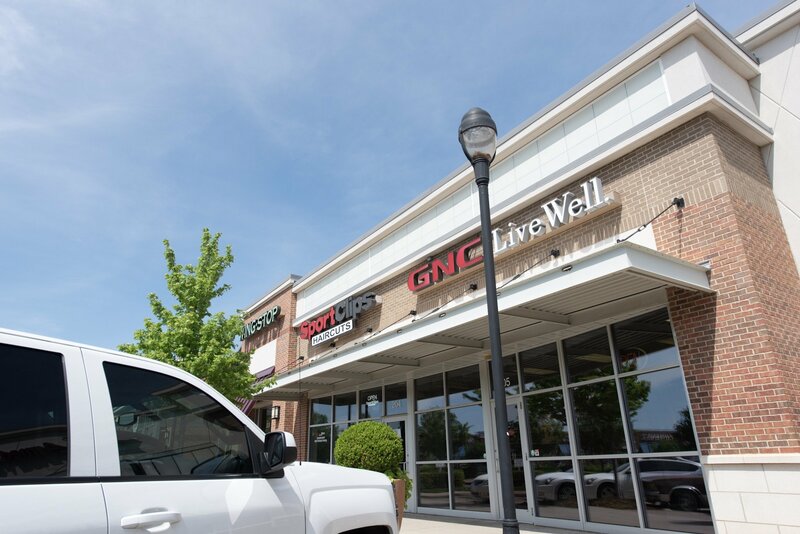 Mon-Sun: 9:30 a.m. – 7:30 p.m.
GNC is the largest global specialty retailer of nutritional products, including vitamin, mineral, herbal, and other specialty supplements and sports nutrition and diet and energy products. 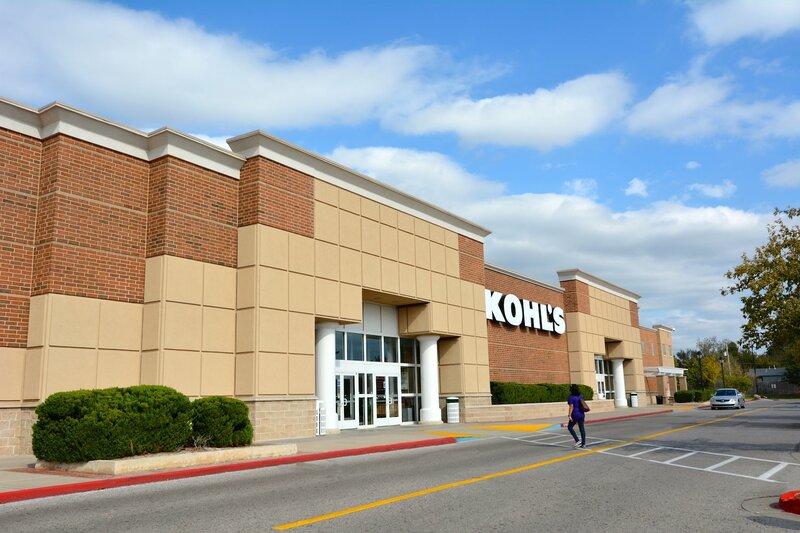 Mon-Sat: 9:00 a.m. – 8:00 p.m.
Sun: 12:00 a.m. – 6:00 p.m.
Kohl’s offers quality national and proprietary brands for its customers, their families, and their homes. In addition to Kohl’s strong portfolio of proprietary brands, the store offers a deep assortment of top national brands, including Nike, Levis, Under Armour, Carter’s, Dockers, KitchenAid, FitBit, NutriBullet, and more. Mon-Thu: 9:00 a.m. – 10:00 p.m.
Fri: 9:00 a.m. – 11:00 p.m. 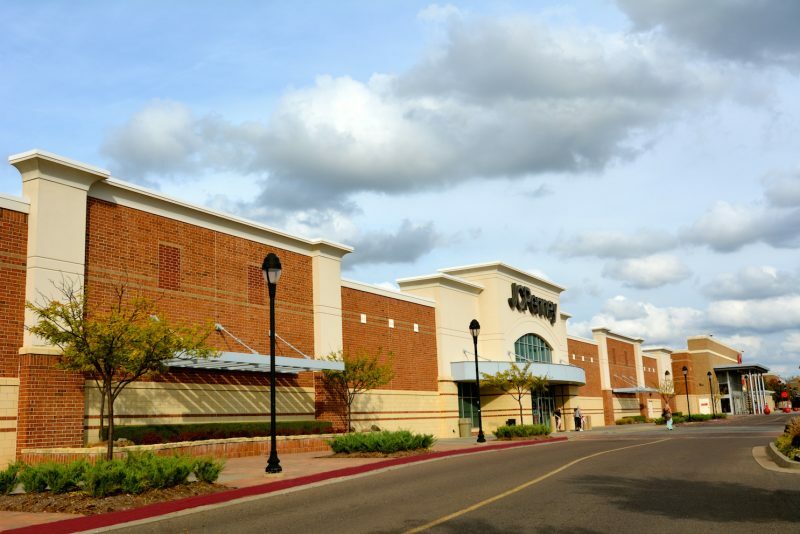 Sat: 8:00 a.m. – 11:00 p.m.
Sun: 9:00 a.m. – 9:00 p.m.
JCPenney is one of the nation’s largest apparel and home retailers. The company’s mission is to help customers find what they love for less time, money, and effort. Customers discover stylish merchandise at incredible values. 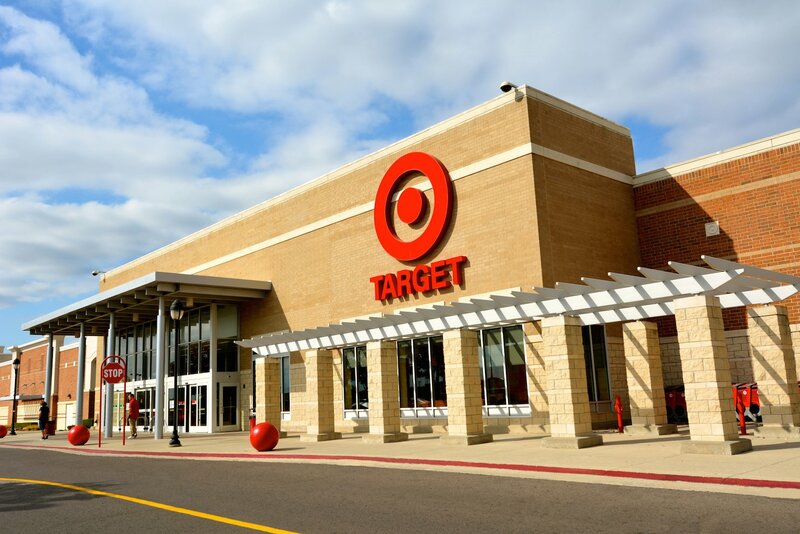 Mon-Sat: 10:00 a.m. – 9:00 p.m.
Sun: 12:00 p.m. – 7:00 p.m.
More than 50 years ago, an idea was conceived that, at the time, was revolutionary in retail—“to combine the best of the fashion world with the best of the discount world.” Pioneering the concept of discount retail, Target has become one of the largest private-sector employers in the world. 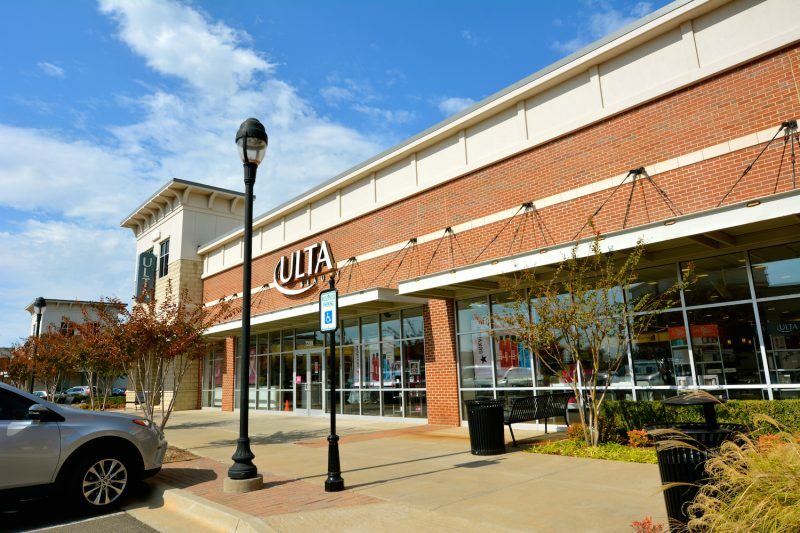 Mon-Sat: 8:00 a.m. – 11:00 p.m.
Sun: 8:00 a.m. – 10:00 p.m.
Ulta Beauty is the largest beauty retailer in the U.S. and the premier beauty destination for cosmetics, fragrance, skin care products, hair care products, and salon services. The store offers more than 20,000 products from approximately 500 well-established and emerging beauty brands. Sun: 11:00 a.m. – 6:00 p.m.